It is our belief that the secret to endless youth is found in the balance of a healthy mind and a healthy body. With respect to our mental capacity, we must relentlessly expand our horizons, explore our curiosities, never giving in to the idea that we are too old to learn something new. With these principles in mind, The Casa Comunal Group is proud to produce and host Learning Retreats at our idyllic property in paradise. Until now, the various options for hands-on learning have typically been hosted in major cities, indoors, in hotel conference rooms or community college classrooms. And the format, till now, has been to learn till to you break for lunch, learn some more, go home and repeat the following day. Likewise, idea sharing platforms like TED Talks, YouTube tutorial videos, even Khan Academy, while disruptive their own right, are limited due to their lack of dynamic interaction and a personal attention that can only come from occupying the same physical space. Our goal is to enhance learning, increase retention of information and decrease "burnout." We want to make interaction more dynamic and healthy and ultimately create a sense of lasting community between our attendees by integrating all the outdoor excitement of Bocas Del Toro into the curriculum. Time studying here with your fellow retreaters and your instructor is enhanced with surfing, yoga, paddleboarding, hiking, freediving, atv touring and all the other fun stuff you'll find on our Activities page. After all, there is as much inspiration to be discovered in playing together as there is in working together. But most importantly, the result is a breaking down of the wall of online and classroom learning. Now we can talk to the people who have mastered our areas of interest, walk with them on a jungle trail as they share their unique perspectives to see what inspires them, to notice what they notice, because true mastery is not in the learning of a new skill but the ability to use that skill with such fluency that it becomes a tool to express our inner creativity. Casa Comunal provides the perfect space to be as creative and inspired as you've always dreamed... and to do it together in a collaborative, healthy way that honors the capable minds and bodies we are so blessed to have been given. Embrace the present moment through breathing exercises. Train your mind to induce a mode of consciousness to reach inner peace . 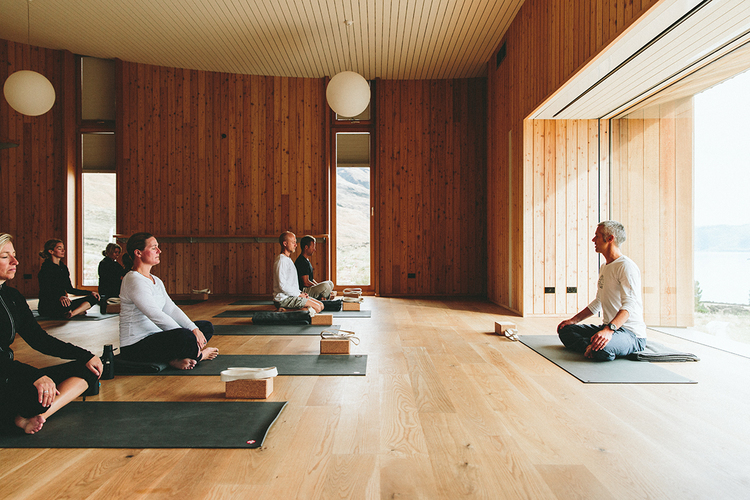 Treat yourself to 5 nights of an affordable and unforgettable yoga vacation. Sleep just steps away from the ocean and practice yoga with the waves beneath you - this yoga paradise is the perfect winter getaway to relax, have fun and rejuvenate the spirit. Free time each day to explore snorkeling, scuba diving, sailing, kayaking, and massage. Or just enjoy walking barefoot in the warm white sand and reading by the sea. 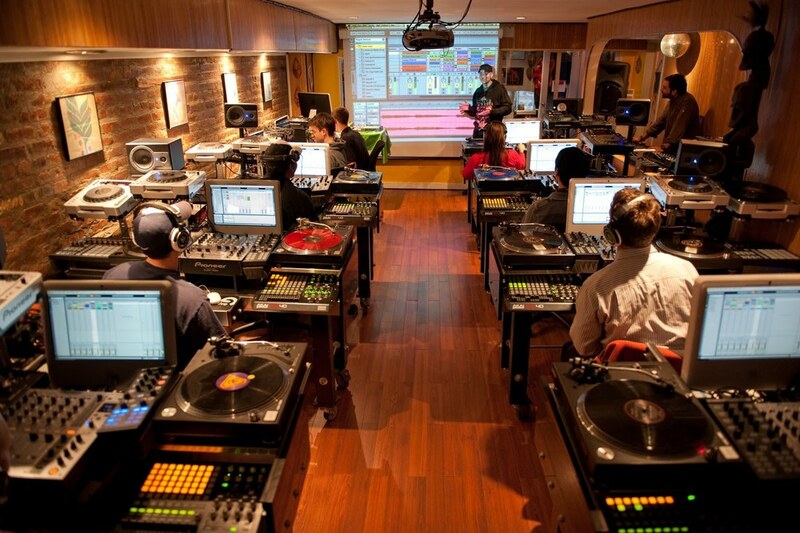 One of the world’s first Certified Ableton Training Centers, GrooveMe has become the premier school for experienced and aspiring artists alike who want to learn more about the latest music and media technologies and how to use them. GrooveMe is also an ever-growing community of musicians, DJs, visual artists, audio professionals, veteran producers and enthusiasts of all genres who share one thing–a genuine passion for music. Women's Week is a five day celebration of cultures past which represented basic human skills to ensure the survival of the body and the soul. Fermenting foods, weaving and dying fabrics, creating ceremony, sharing tea, and making plant medicines- singing songs, together as a community- these were the common knowledge ways and part of the simple pleasures of a life lived in balance and in harmony with nature. Let us gather together as Women and share our skills in remembrance of the beauty path and an honoring of our ancestors. Retreaters will train to improve static breath holds, dynamic swims, depth diving, equalization, specialized techniques and theory comprehension. Students will have the opportunity to receive 2 and/or 3 star certifications thru AIDA, the global governing body of freediving competitions and education. You will be trained by 2 AIDA Instructors fluent in English and Spanish. Your instructors will also lead you on a variety of island adventure activities and cook you nutritionally conscious meals for breakfast and lunch to optimize your performance in the water using the healthiest ingredients sourced from local farmers markets. Our instructor is a self-taught award winning photographer and artist, based in Hawaii. Her whose work focuses on surf culture, the sport, the lifestyle and travel. With each image she tells a tale and with compositional and technical skill, she never forgets that there is an emotional component, a visceral quality waiting to be captured. She has also become renowned for her work in photo journalism and her intimate photos of sea life as she has dared approach many species of shark, whale and other large creatures up close, without a cage. In so doing, her work has come to express the need for preservation of an ocean in need, one with a face and a heart. Her goal is to highlight our interconnectedness with the ocean, to underscore our ability to save it and the urgency with which we must do so. In our course, the theory is integrated smoothly with practical exercises, the mental with the physical, the discipline with the play, in a balanced and holistic approach that promotes learning. You will investigate the physics, physiology and psychology of freediving as a sport, you will be guided through precise exercises to improve your aquaticity and you will learn how to harness your breath so you can use it as a tool for relaxation and longer and deeper freedives. Freediving Bocas is the first and only freediving school in Panama. We are located at the beautiful region of Bocas del Toro on Isla Colon. Our teacher is Ben Schleifer and has long experience teaching freediving with Apnea Total in Thailand.